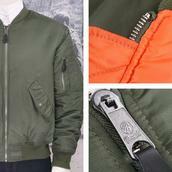 Flight Jackets - The military influence is ever present in British fashion and the flight jacket is no exception. 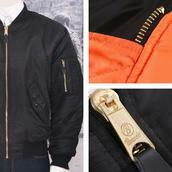 The flight jacket provides warmth, water resistance and effortless statement when battling the British weather. The flight jacket is definitely the bigger, harder brother of the monkey jacket in style and statement, and will happily take on anything you can throw at it.